Julie Mountain and Dana Noorily call themselves the Thelma and Louise of Granola. (Minus the driving off the cliff part, of course). After the two left their high-pressure New York City careers to start families in the Connecticut suburbs, they found themselves craving something more. They wound up launching a granola company that today has expanded into a thriving business that includes six “modern diners” and a food truck. Julie and Dana are not your typical business people. They are funny, candid, and fearless and join us to talk about the ups and downs of being accidental restaurateurs. Tune in for a few laughs and lots of great advice. The pair joined host Kerry Diamond at The Wing in DUMBO to record this episode. 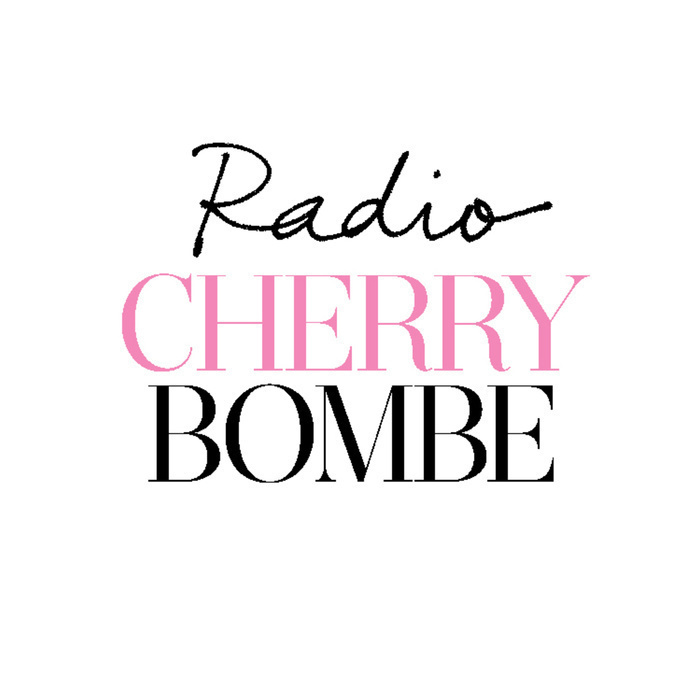 Thank you to Le Cordon Bleu, Vital Farms, and Bob’s Red Mill for supporting this episode of Radio Cherry Bombe!